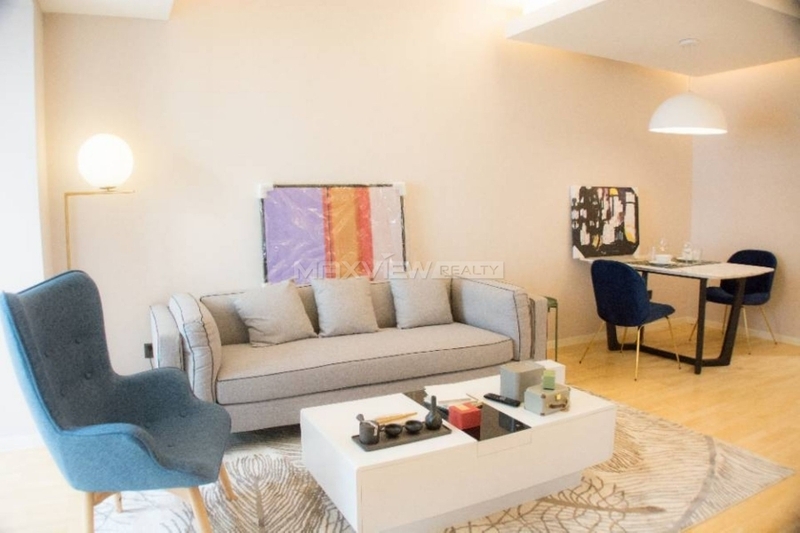 This stunning one bedroom apartment offers wonderfully light and spacious interiors, featuring a generously sized living room. 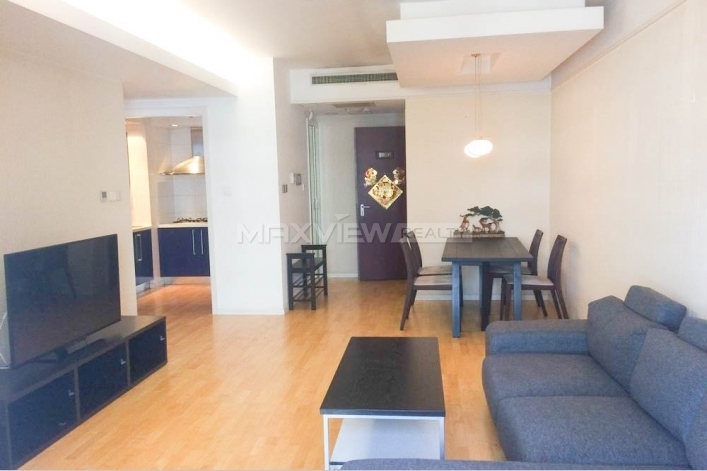 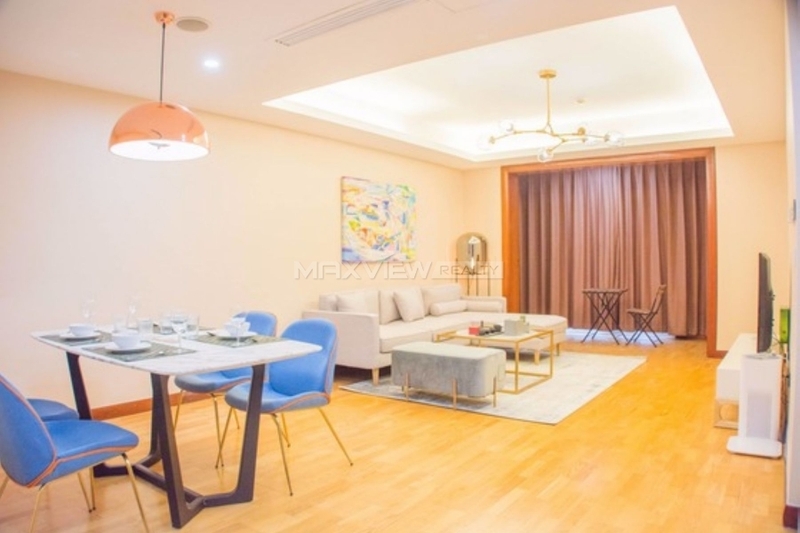 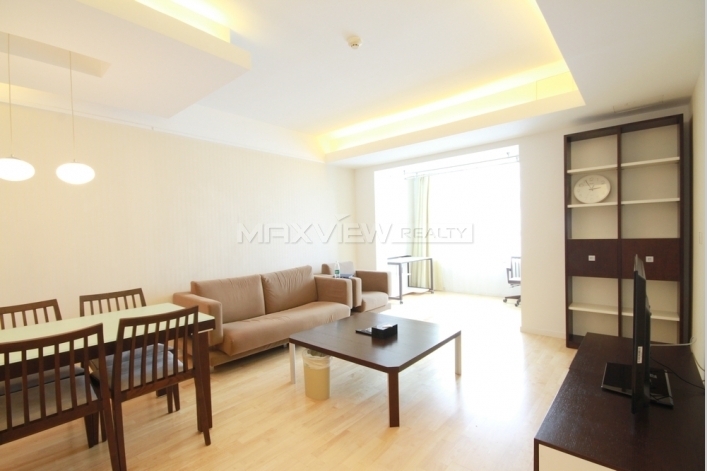 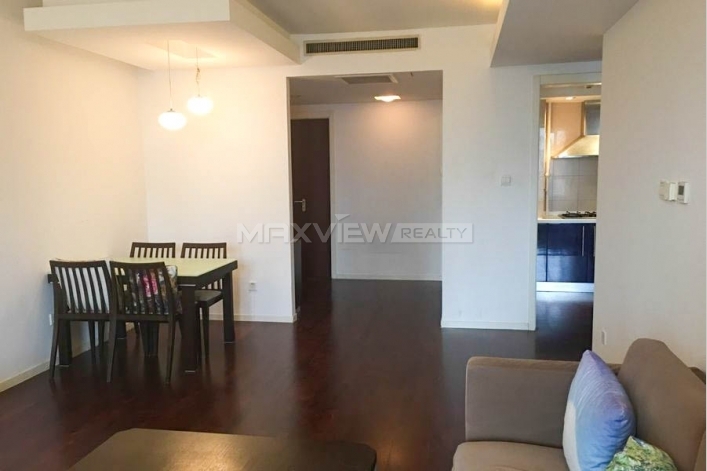 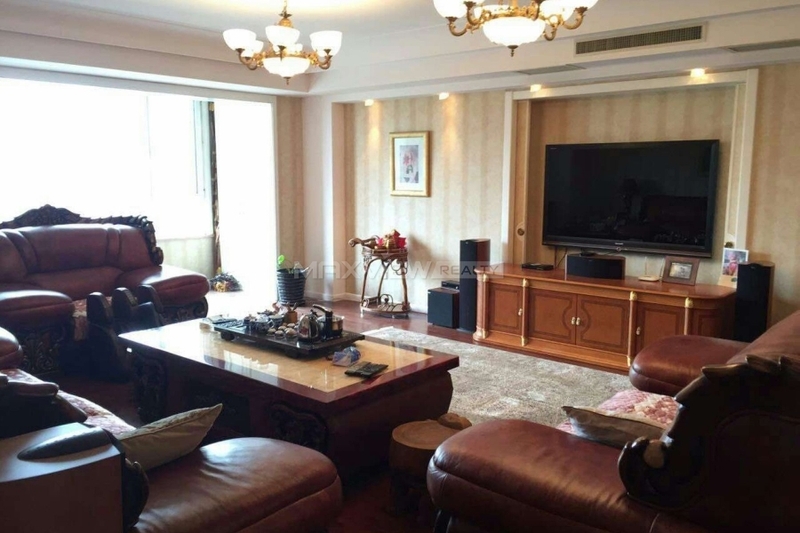 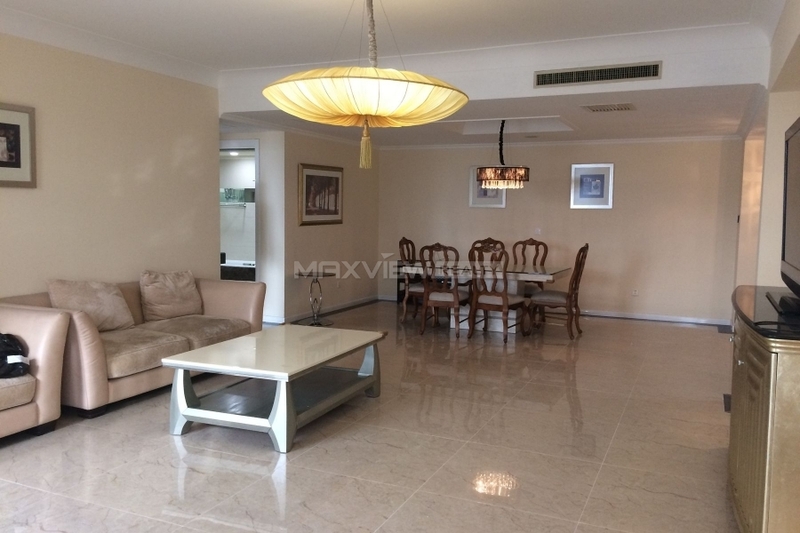 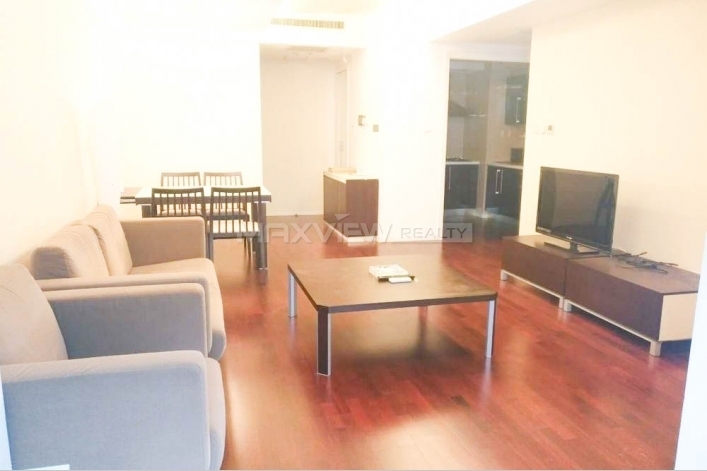 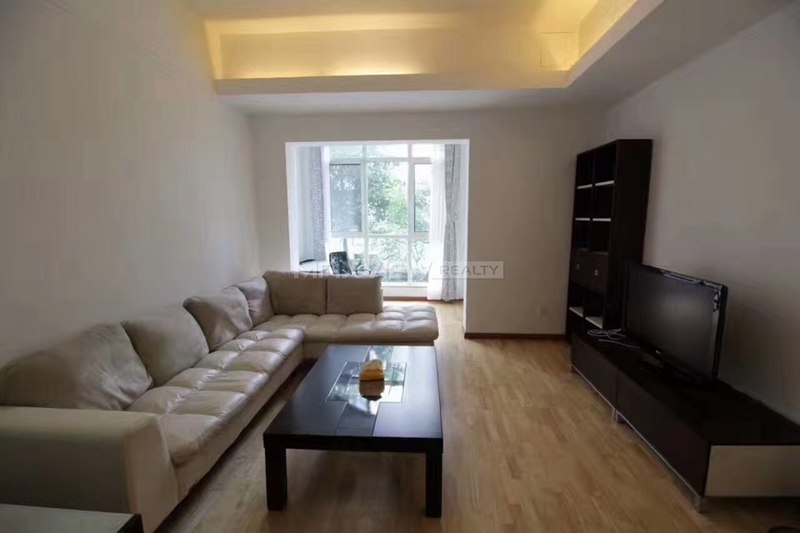 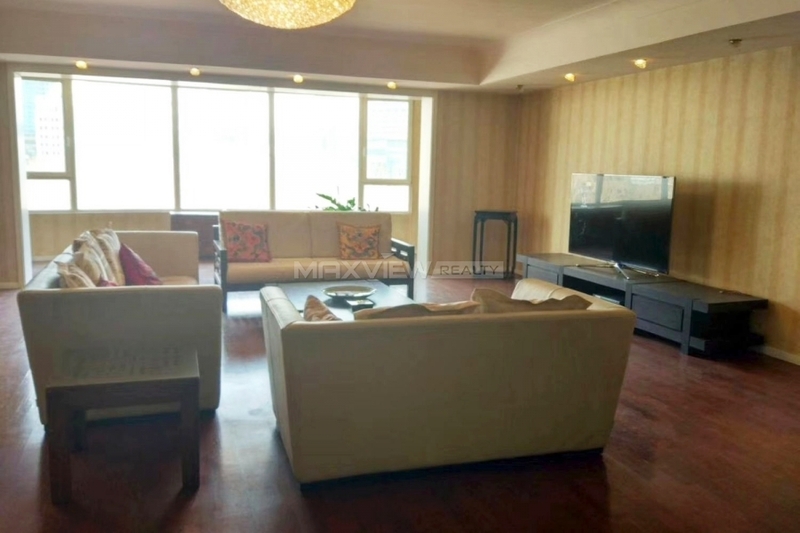 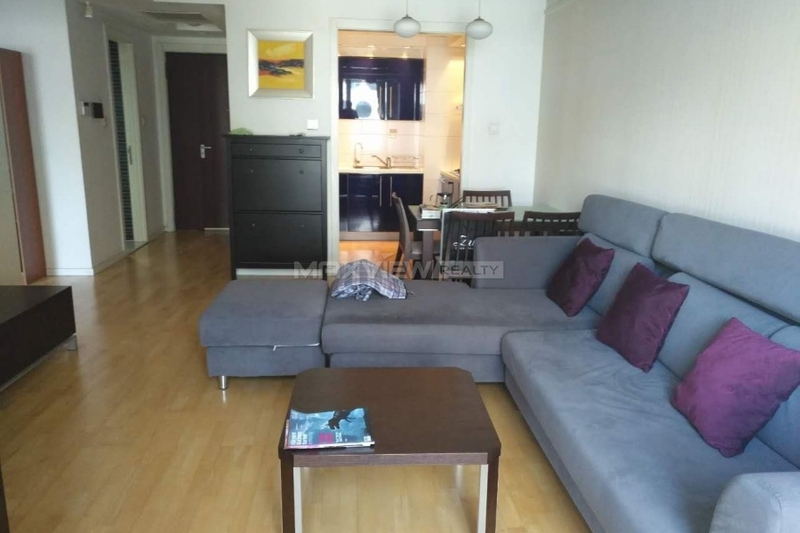 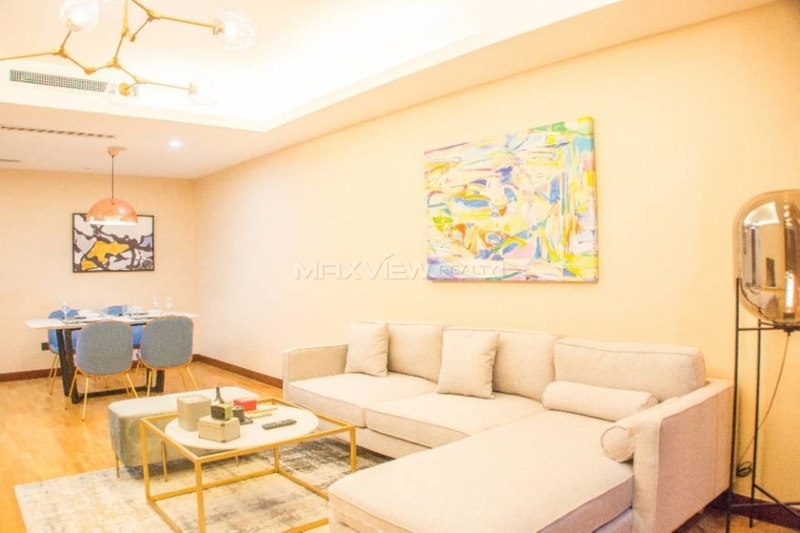 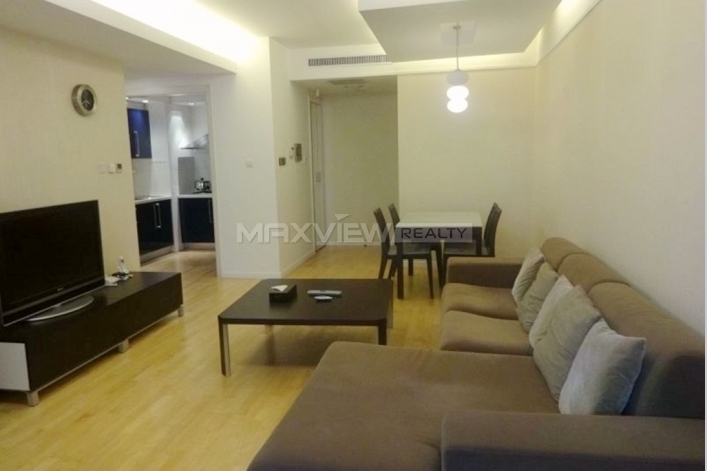 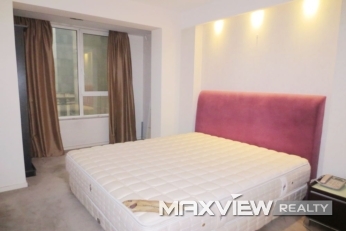 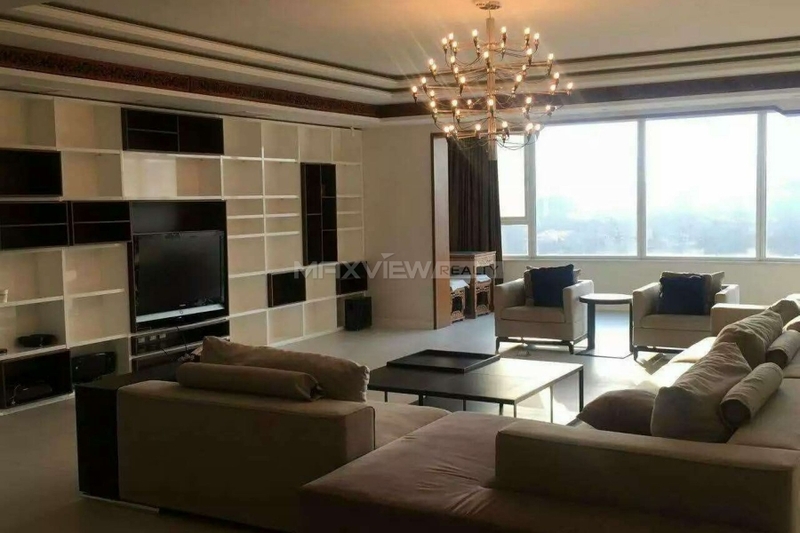 A beautiful four bedroom apartment with central air conditioner boasting expansive living space throughout and finished to an exceptional standard with a private balcony, open-plan living area . 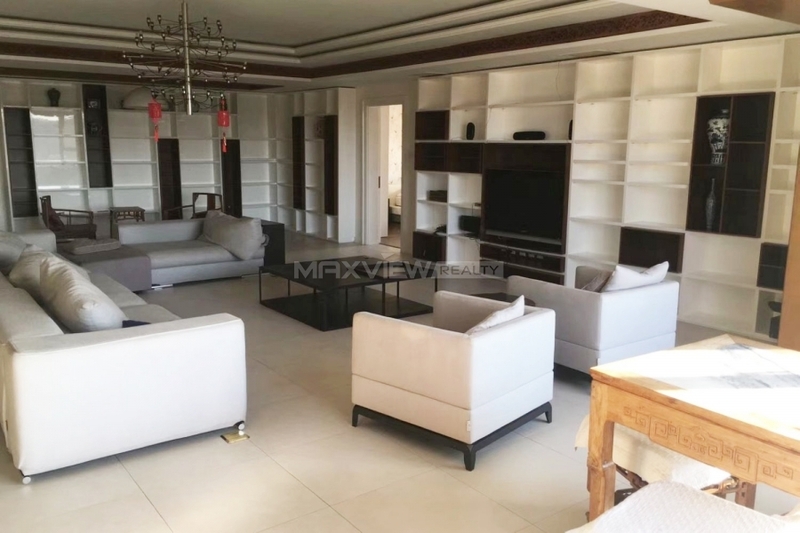 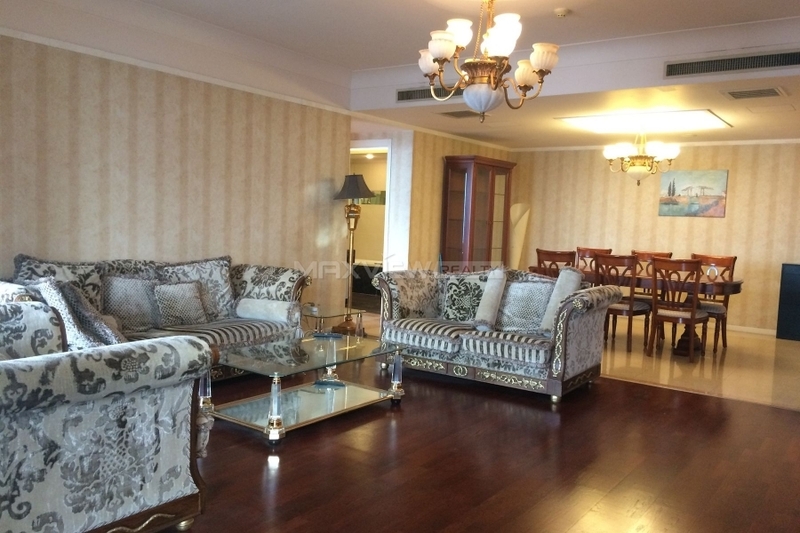 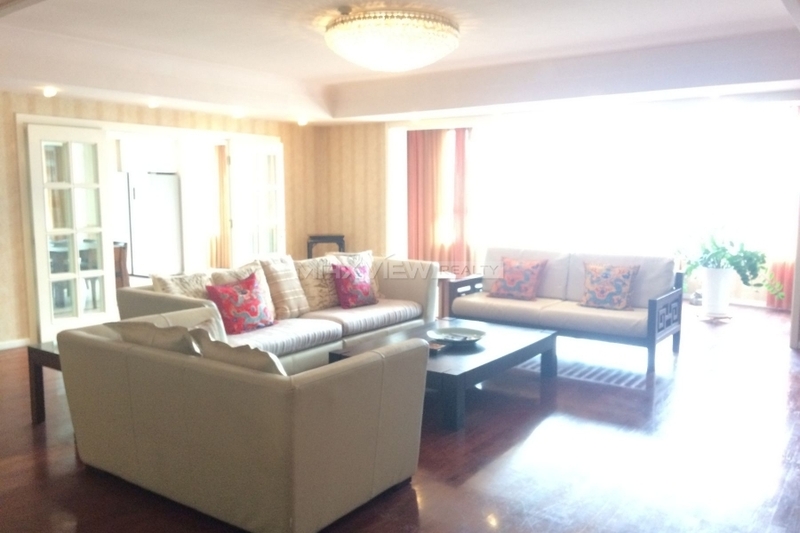 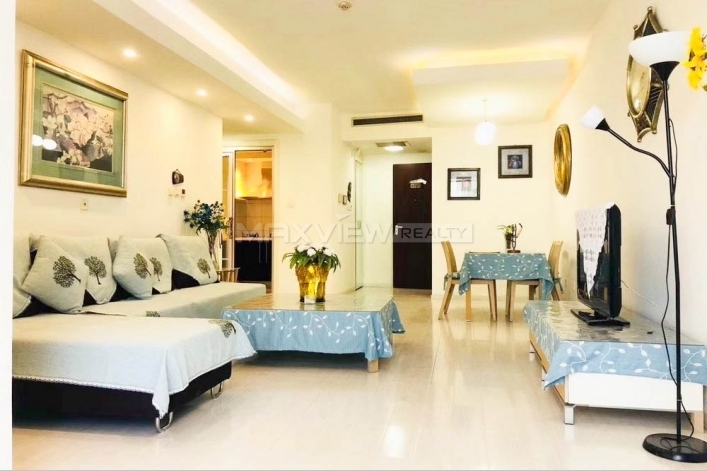 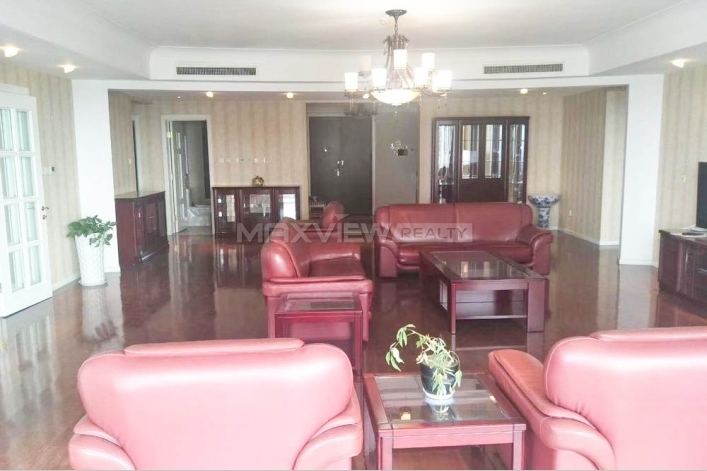 This grand one bedroom luxury apartment with central air conditioner is set on the top floor of a handsome building and boasts a superb reception with high ceilings and wooden floors.